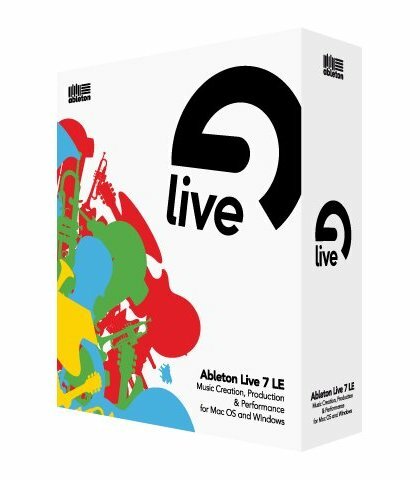 Ableton has announced the release of Live 7 LE, a music production and performance solution for Windows and Mac. Ableton Live 7 LE gives you an intuitive interface and pro features for recording, songwriting, remixing and DJing. 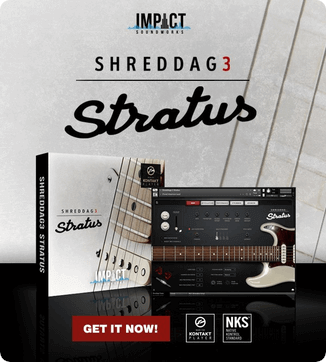 A download version is available for 129 EUR / $149 USD, while the boxed product (which ships with the Essential Instrument Collection 2 LE Edition) costs 169 EUR / $199 USD. 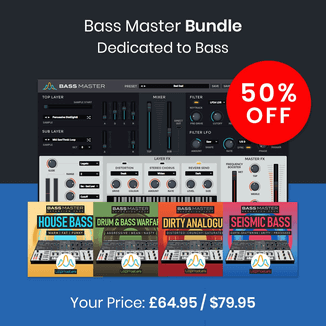 I’m not going to repeat what I posted before, so just head on over to the Ableton site for more information.